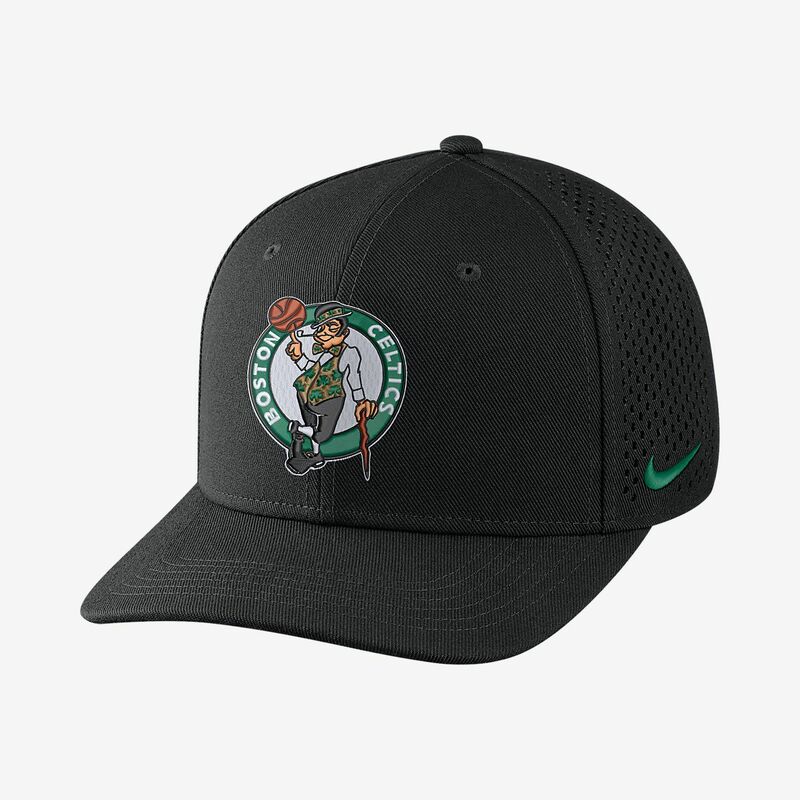 The Boston Celtics Nike AeroBill Classic99 Unisex Adjustable NBA Hat features ultralight fabric with sweat-wicking Dri-FIT Technology for dry, cool comfort that lasts all day long. Very comfortable and nice casual classic cap. Love every details in this cap, especially the Boston Celtics logo.